When hiring a Carpet Cleaner or Upholstery Cleaner in Manchester to carry out Furniture Cleaning or Upholstery Cleaning, it is important you hire the best upholstery cleaner who has received the correct training, has experience, and also the right cleaning chemicals and equipment for the job. 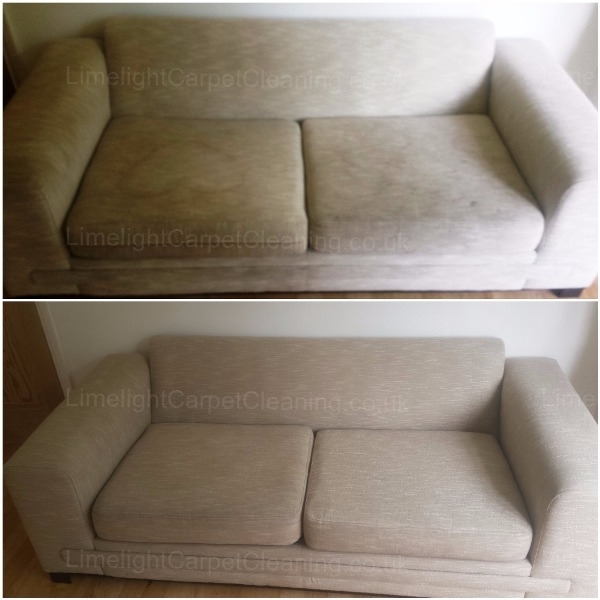 For all call outs involving Upholstery Cleaning in Manchester, we use specially formulated products based on the type of material, and do everything from the initial vacuuming, through to choosing wet or dry cleaning that is the most appropriate for best results. So don't delay, let Limelight Carpet and Upholstery Cleaning in Manchester blast the dirt away! You will benefit not just from the dirt resistant and soil resistant properties, but will also slow down the process of your furniture aging and the need of having this to be replaced. Checkout our excellent rates below, We offer discounts on multiples!